Google has announced that it’s bringing its Wi-Fi Assistant feature to all Android-based Nexus handsets to help users save on data costs. Wi-Fi Assistant automatically detects and connects to more than a million free open W-Fi hotspots that have been identified and verified by the company. 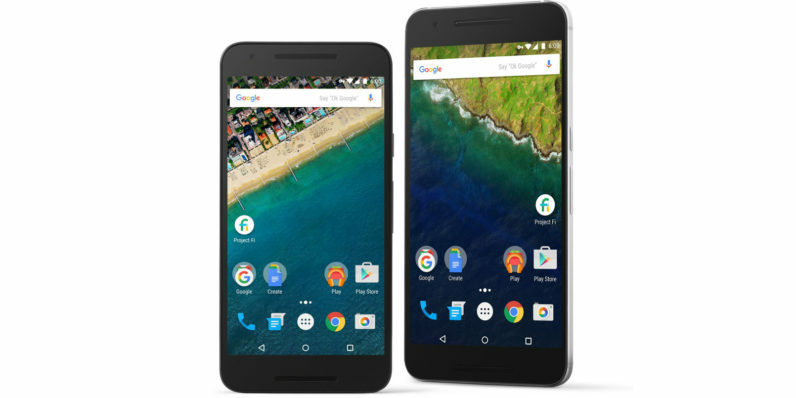 The feature was previously exclusive to users of Google’s Project Fi mobile carrier service. You can find Wi-Fi Assistant in the Android Settings app: select Google >Networking, and then toggle the option on. A key icon displayed in the top right corner of your screen will indicate when Wi-Fi Assistant is active and has connected you to an open hotspot. The company will roll out Wi-Fi Assistant over the coming weeks to Nexus users in the US, Canada, Mexico, UK and Nordic countries. If you’re in the market for a new Android phone and can’t decide which one to get, this is a pretty good reason to consider a Nexus device.